Nintendo E3 2015: How Nintendo Can Salvage 2015 for the Wii U | Nerd Much? News broke early yesterday morning following a Nintendo investors call that the company wouldn’t be focusing on the previously announced Nintendo NX, nor would it discuss any of the DeNA mobile stuff at this year’s E3 2015. Instead, the publisher will focus solely on upcoming Wii U games and 3DS games during the Nintendo E3 2015 direct. So instead of what appeared to be a shift away from the Wii U to Nintendo NX, it looks like Nintendo is diving in head first to discuss some upcoming Wii U games. This is, of course, great news if you’re a Wii U owner, but what can Nintendo do to revive the Wii U’s 2015 now that The Legend of Zelda Wii U has been pushed back to 2016 and there’s not much else scheduled for release in 2015? There are a few BIG Wii U releases still coming in 2015, like Splatoon, Project Giant Robot, Mighty No. 9, Star Fox Wii U, Xenoblade Chromicles X and a couple of LEGO games (which I personally couldn’t care any less about). Yoshi’s Woolly World looks pretty good too, but especially without Zelda, the Wii U release calendar is looking pretty bare when you talk about meaty, AAA releases. The Wii U had its best year ever in 2014 with the release of Mario Kart 8 and Super Smash Bros. Wii U, but once we jumped into 2015, there hasn’t been much to be excited about. So what can Nintendo do at E3 2015 to invoke some excitement for the Wii U this Fall? It has to be all about games. Games, games, and more games. I’m skeptical that Nintendo will announce a new IP, as they tend to be usually safe with their games, with Splatoon being the exception. There are a few games that Nintendo could announce for a Fall release that could breathe some life into the Wii U’s year. Of course, it’s quite possible Nintendo has a new Mario Galaxy Wii U on the way, or possibly even a Paper Mario Wii U. Both of these games would be welcomed, but another Mario game wouldn’t be all that special, unless it were a Super Mario 64 for Wii U type game (I’d buy the hell out of that). It’s also quite possible that Nintendo is planning a new Donkey Kong for Wii U, given the success of Tropical Freeze. I don’t think a new Donkey Kong would solely be enough to salvage the year. What game would be enough? There’s one game and one game only: Metroid Wii U. Barring any major surprise deals with any third party publishers, Metroid Wii U is the only unannounced title that could get Wii U owners seriously excited for the fall. And, that’s what Nintendo needs right now — some excitement. 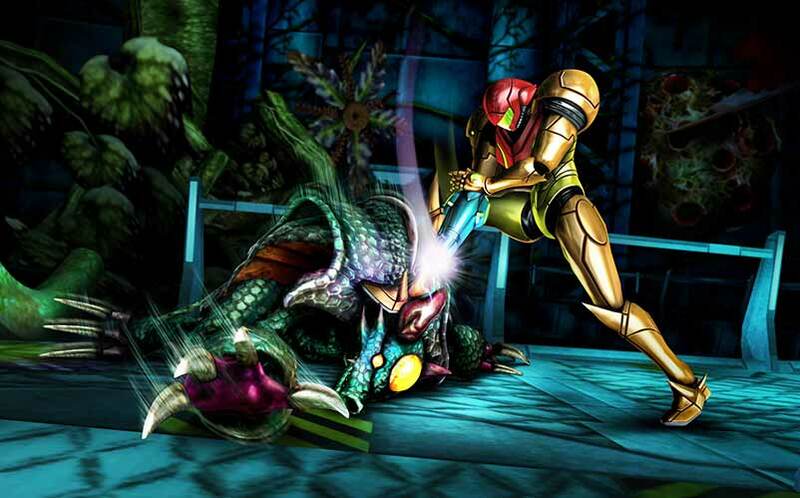 We know that Retro Studios is working on an unannounced AAA title and they’ve hired a ton of level and UI designers for it, Nintendo has stated that Metroid will continue on at some point, and that they want Retro Studios to make it. There’s also an opportunity for more mature-themed games on the Wii U like Fatal Frame and Devil’s Third which are slated to come out later this year, especially with the growth in the number of Wii U owners last year. There’s now a market for these sorts of games, but the question is whether or not Nintendo will completely jump into the water they’re just now dipping their toes into. If Nintendo doesn’t plan on talking about the Nintendo NX until 2016, it’s likely that they won’t discuss it until next year’s E3 2016, which means that it is highly unlikely that they will push it out by the holiday season, either. This means that Nintendo really has to come hard with Wii U titles to try and sell more consoles over the next two years, and aside from Zelda and Star Fox, there aren’t any titles that will sell consoles. 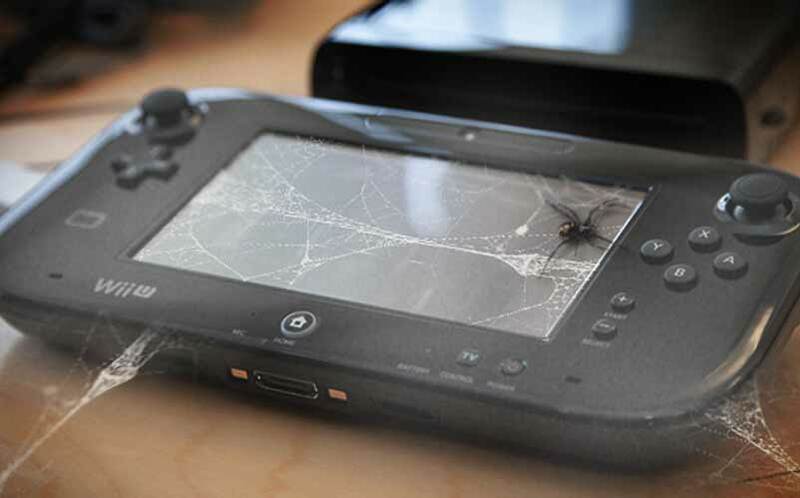 The Wii U has an install base of over 9 million users as it stands right now — many of which aren’t excited about the rest of 2015. Although Nintendo is probably the only company extending the life of their games with DLC properly, they can only add track packs to Mario Kart 8 and characters to Super Smash Bros for so long. It’s time for Nintendo to plan out the Wii U’s future, and it’s doubtful that the Nintendo E3 2015 direct won’t have tons of new Wii U game announcements.